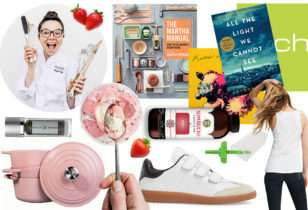 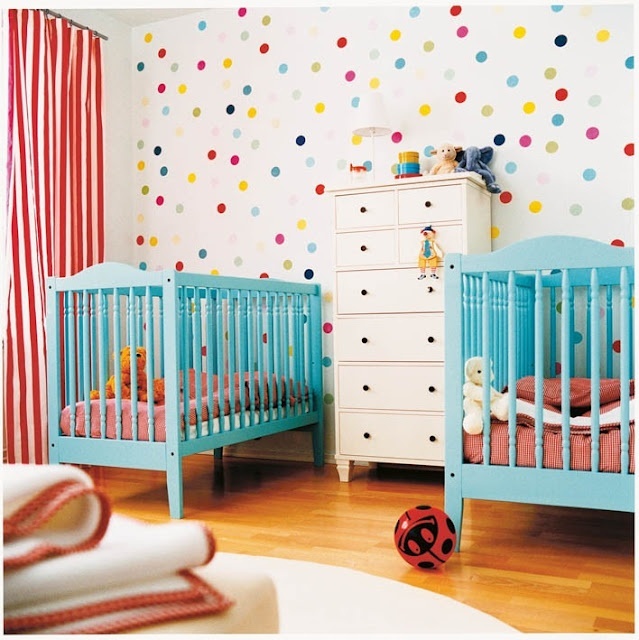 Left image via iVillage. 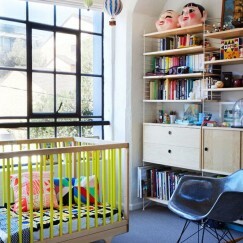 Right image via Design and Form. 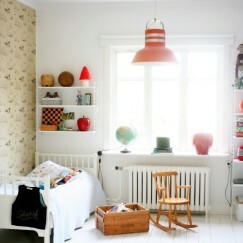 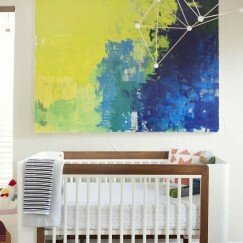 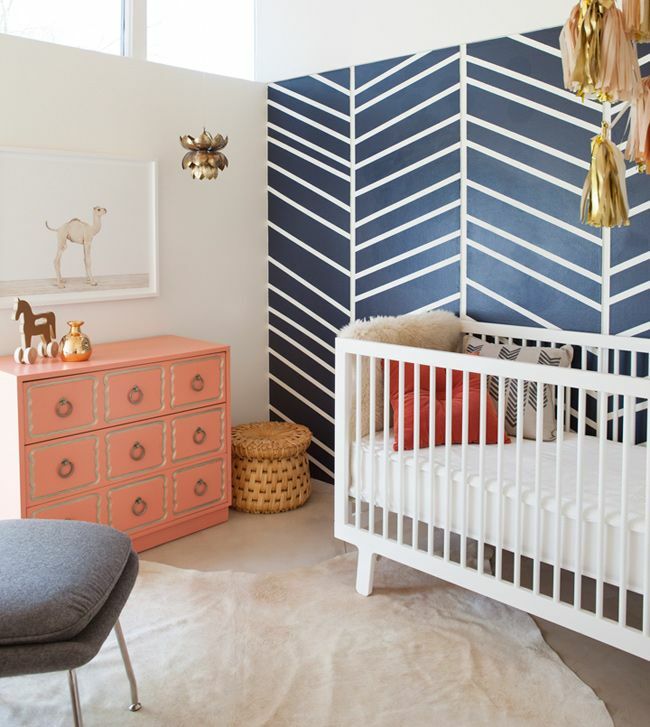 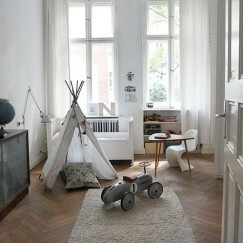 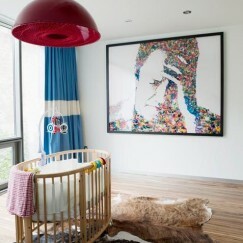 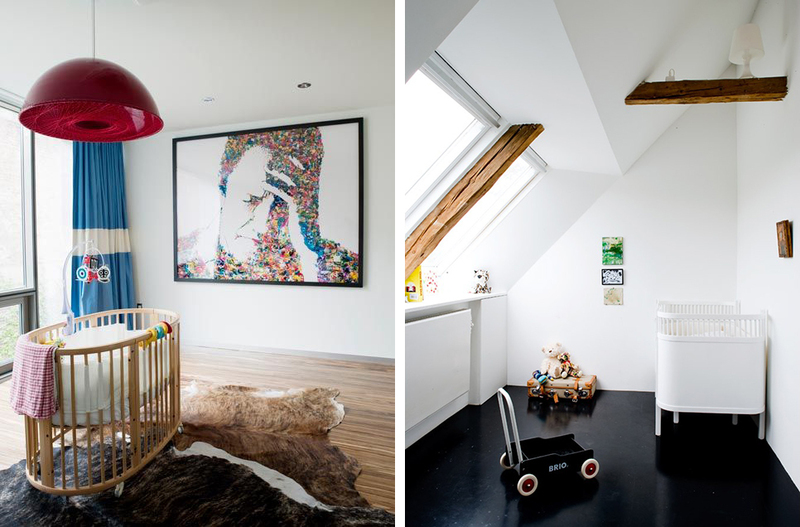 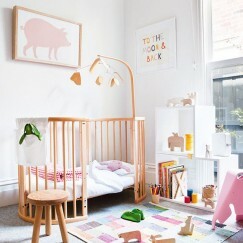 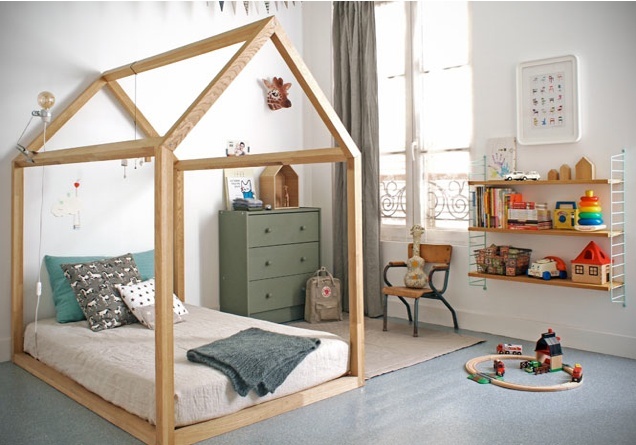 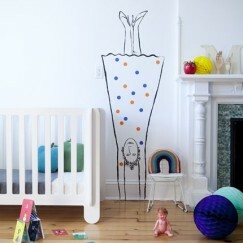 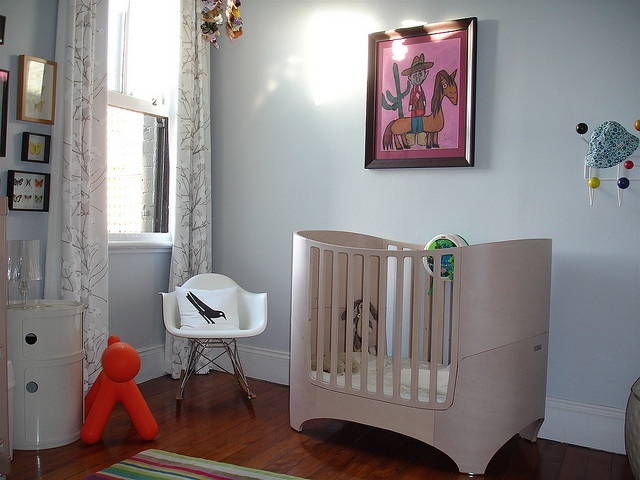 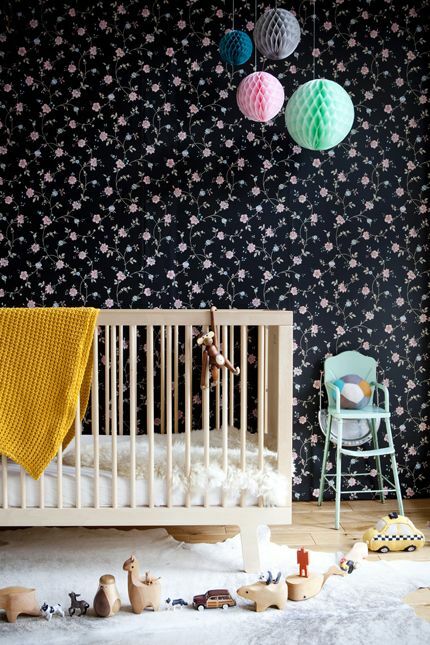 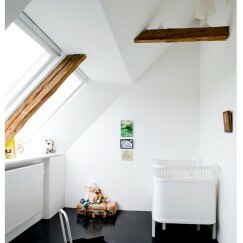 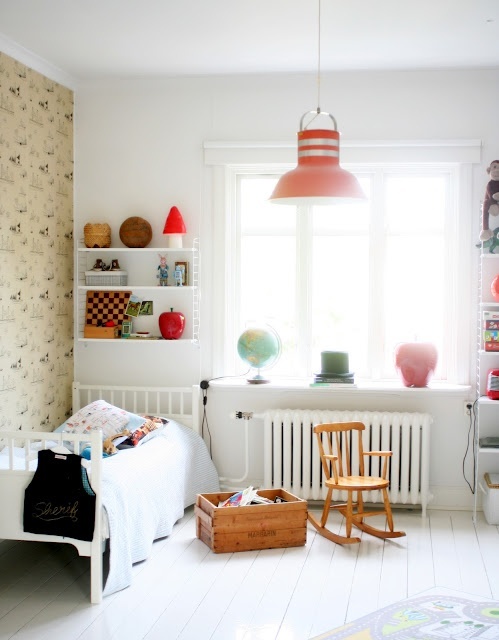 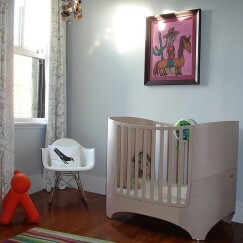 Gone are the days of nurseries bathed in cheesy cartoon themes and pastel hues by default. 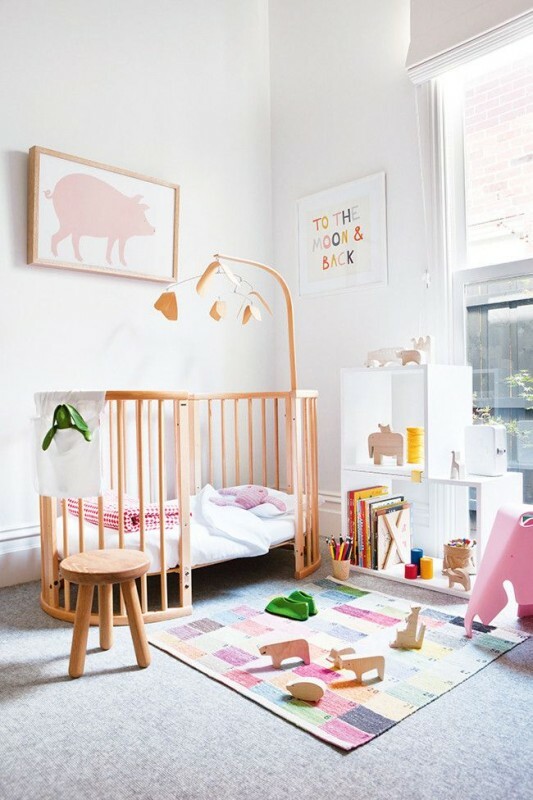 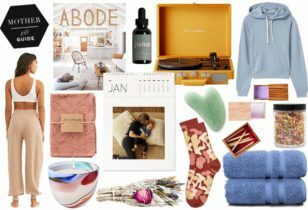 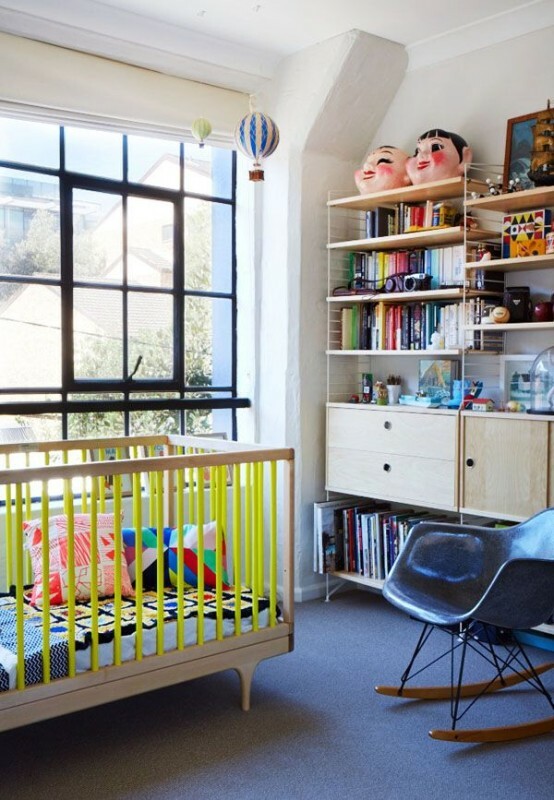 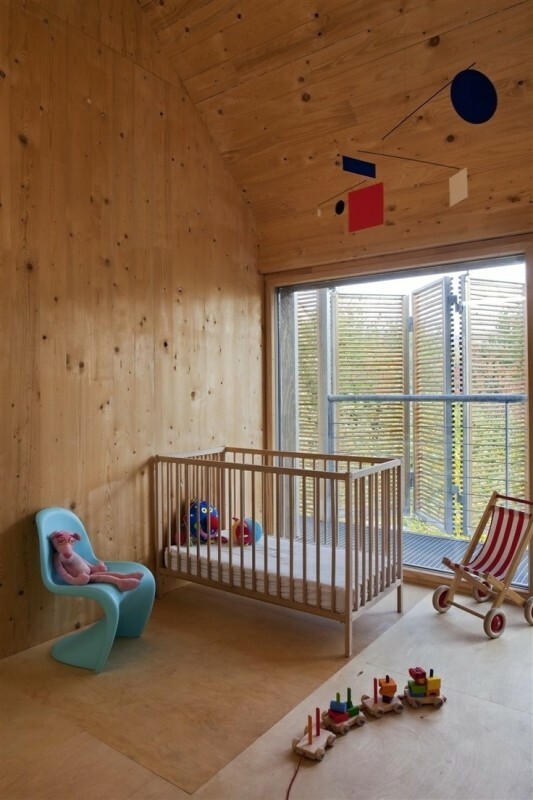 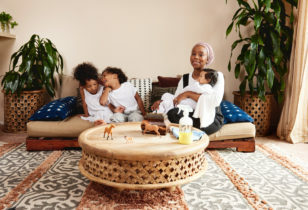 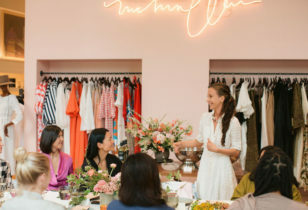 Instead, the modern nurseries we crave look like they came straight out of a high-design magazine, with simplicity, clean lines, and gender-neutrality dominating. 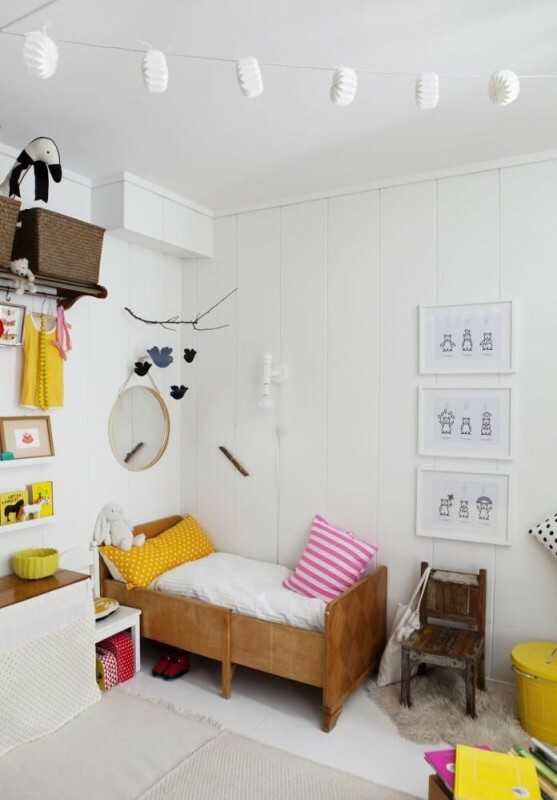 Need to see a visual example? 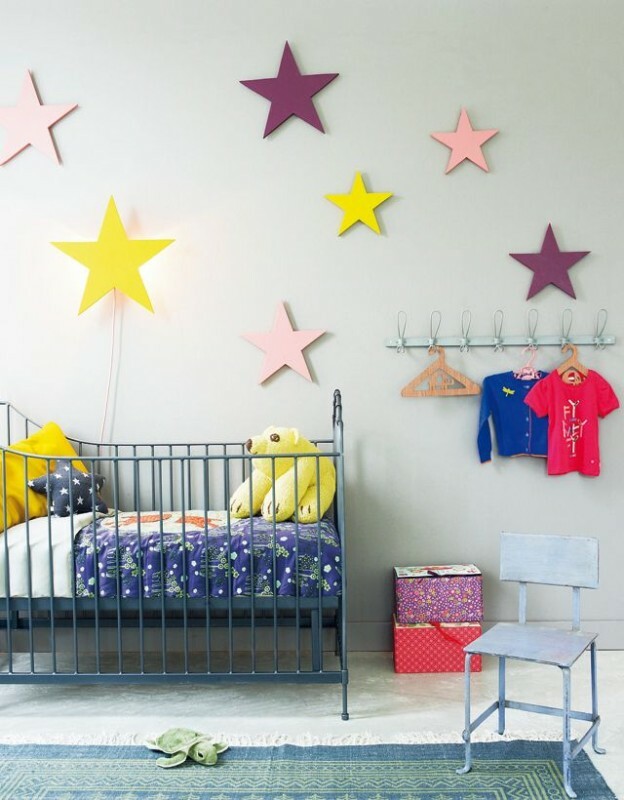 How about 20, plucked from some of our favorite sites and featuring plenty of Pin-spiration? 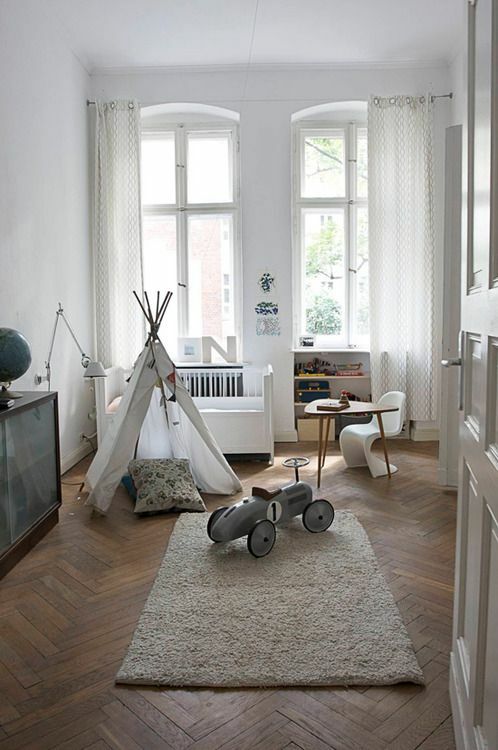 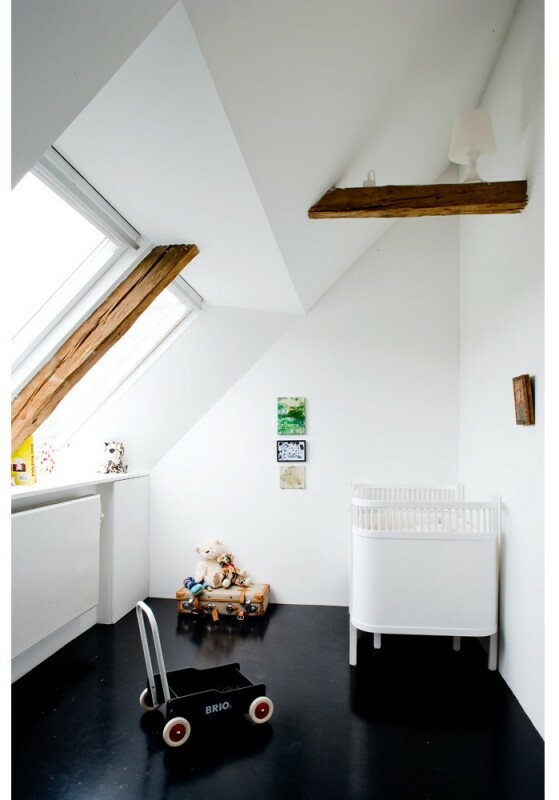 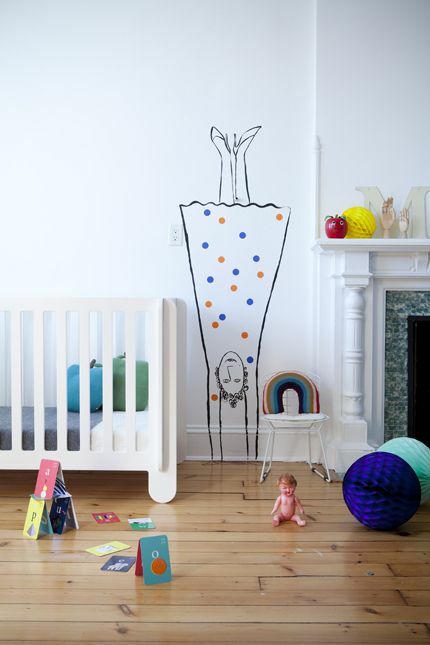 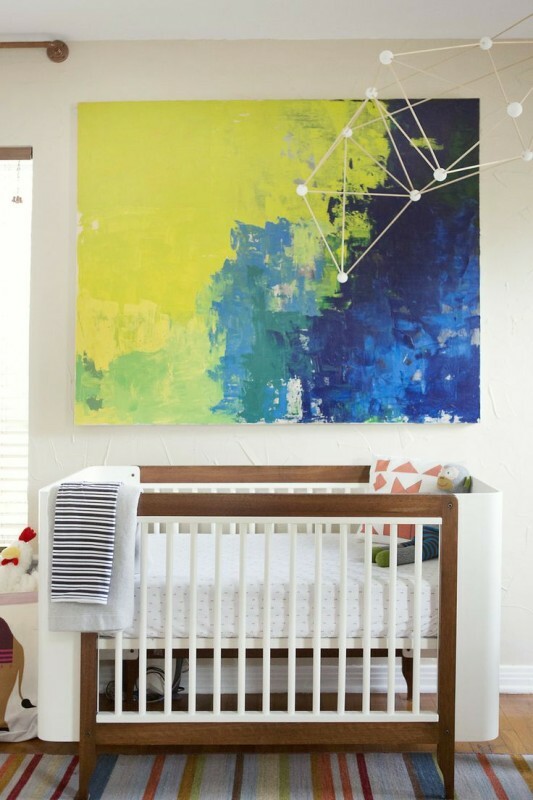 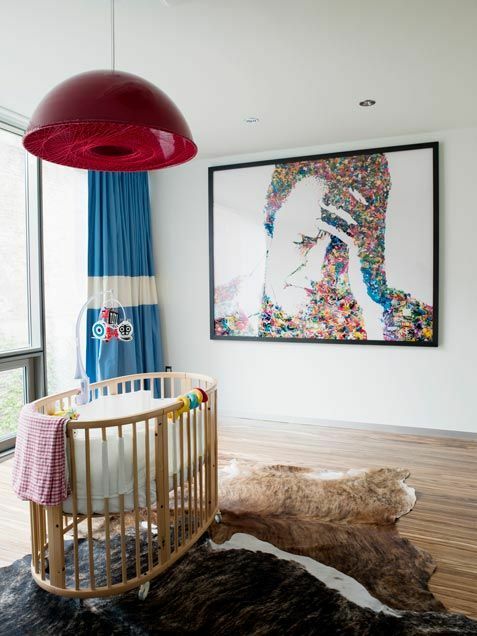 Highlighting creative storage solutions and playful artwork that even adults will love, we can pretty much guarantee these rooms’ tiny inhabitants have no idea how good they have it.